Looking for the BEST gluten free quiche recipes? 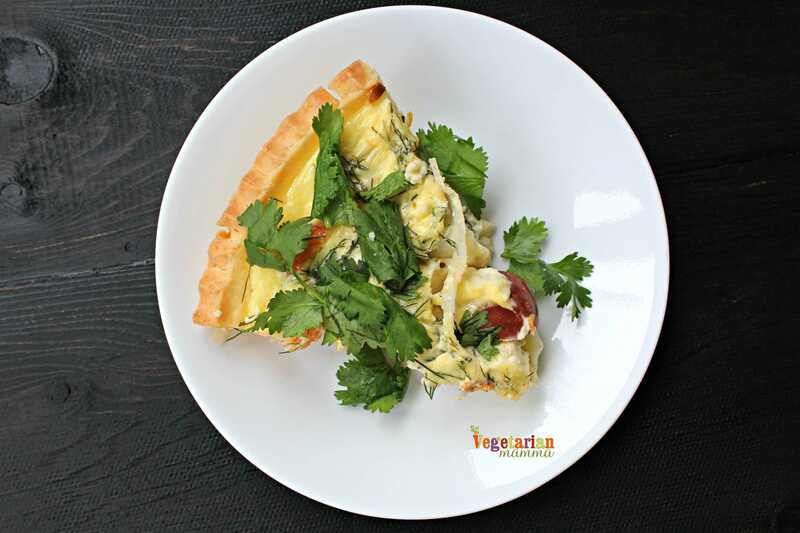 Learn all about quiche and how to make a delicious quiche for your next brunch! Quiche was always something that I really enjoyed back when I ate gluten, but it was never something that I made. For some reason I thought that it must be difficult to make a quiche, but it turns out that I was so wrong! 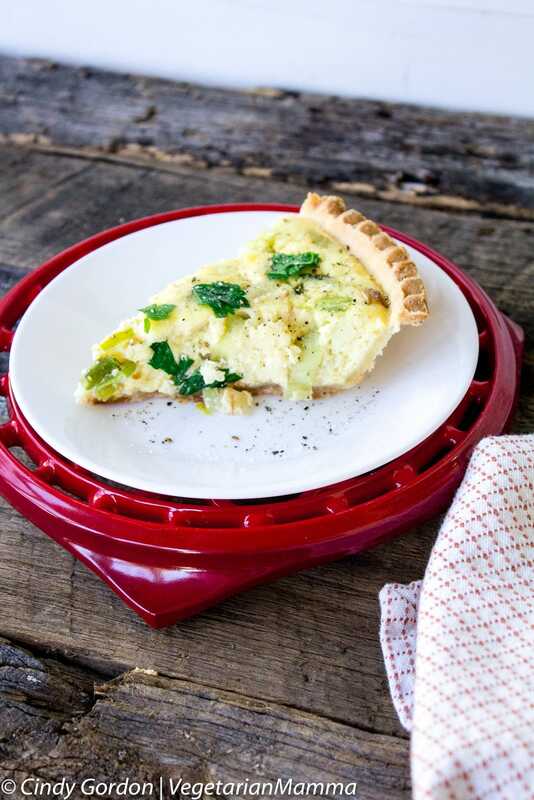 With the help of a pre-made gluten-free crust, gluten free quiche is a simple to put together dish and always a crowd pleaser. Quiche was originally a German dish, popular in a region that would eventually be taken over by the French. The German kingdom of Lothringen would later be renamed, ‘Lorraine’ by the French and that is why you’ll often hear people refer to quiche by its formal name, quiche lorraine. That original quiche recipe was very much not vegetarian, and involved an egg custard with smoked bacon. Later, someone thought to add onions, and then to add cheese, and now you can pretty much make quiche with anything you’d like inside of it. The dish became popular in the United States sometime after WWII, purportedly brought to the attention of U.S. cooks by Julia Child and her French cuisine cookbooks. Luckily for us, quiche has stuck around as a basic recipe for home cooks due to its simplicity and deliciousness. Just add a salad and you have an entire meal ready to go! For more of the basics and history of Quiche you can read more here or here. The basic recipe for quiche is fairly simple, and requires just a few ingredients: eggs, milk, and cheese. You’ll also need your favorite savory crust. Vegetables, herbs, and even meat substitutes can be added in hundreds of different combinations. 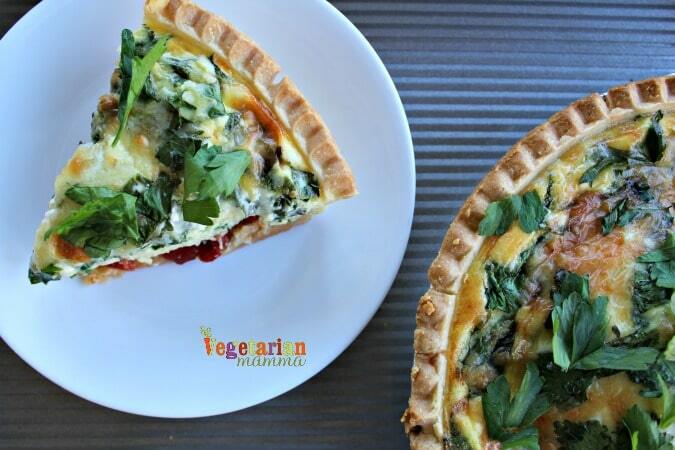 I love coming up with new vegetarian quiche recipes, and I’ve collected them all here so that they are easy to find. 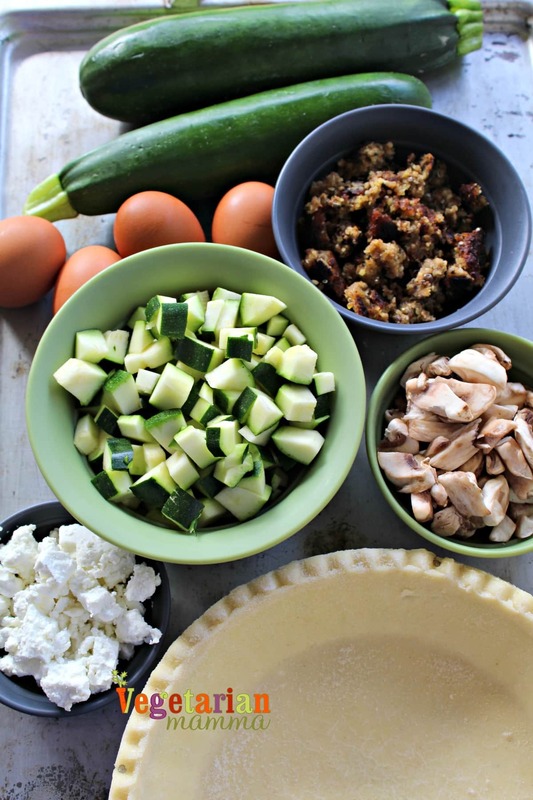 Pin or bookmark this page so that you can find it when you’re ready to cook a quiche for your family or friends! This is the BEST zucchini quiche recipe you’ll find. It includes vegan sausage, mushrooms, and goat cheese. Learn how to take anything you find at the Farmer’s Market and turn it into a delicious vegetarian quiche. This gorgeous quiche is full of roasted red peppers and baby spinach. It’s sure to impress your guests or your family! Leek and Asparagus Quiche is a simple recipe that highlights the mellow flavors of spring vegetables. Perfect for brunch! Let’s talk! Leave me a comment telling me if you are a quiche lover!? We talked a lot about Gluten Free Quiche Recipes today! Which quiche above do you want to try first? Whenever I’m hosting a brunch, I try and make sure I have gluten free options. 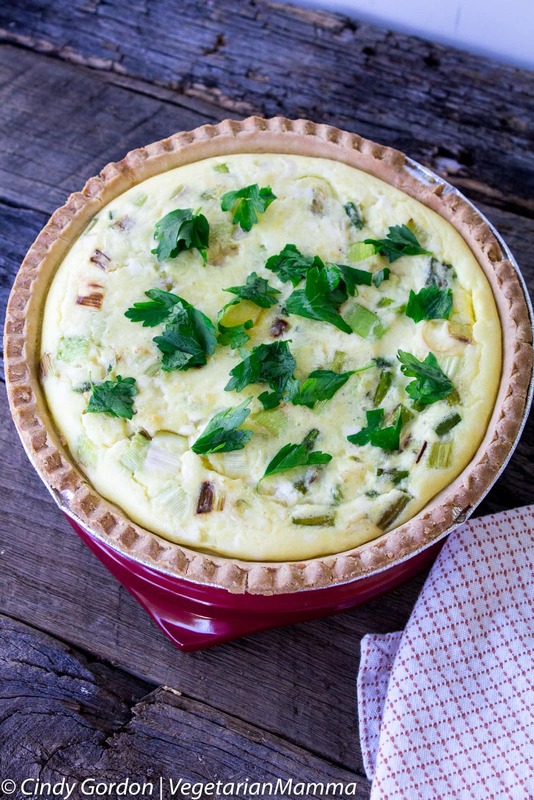 I love the idea of gluten free quiche since quiche is so easy to make and looks so elegant. The Spinach and Roasted Red Pepper Quiche is so pretty! i have been craving quiche of late so I am going to have to try a recipe or two myself rather than picking up one from the supermarket. I’ve never been an egg fan at all. I’ve tried so much to like them. Eating them in all sorts of ways, including quiche. My husband and daughters on the other hand, LOVE eggs made in all ways. I’ll have to make one of these for them. Quiche is one of my all time favorite brunch dishes and these recipe suggestions sound fantastic! I especially love the thought of including whatever fresh vegetables you find at the farmer’s market. I haven’t had quiche in years! I do really like it. I’ll have to try one of these soon. I use to make quiche all the time and think we must have gotten burned out. This looks really good and thinking it is time to bring back a quiche dish on the menu. Now this looks fabulous! I haven’t had quiche in ages. I must make this soon! 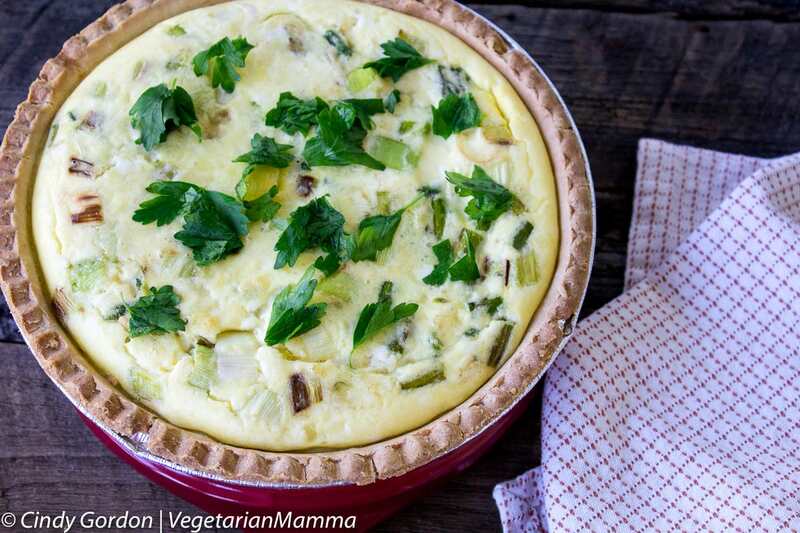 Quiche is one of my favorites options for breakfast! It is so delicious, healthy and easy to make. And this recipe is gluten free, I love it!! This is sure to be a big hit in my house. I am always looking for new gluten free recipes to try. These photos of the quiche look really good. My daughter can not eat eggs, so I am always looking for new things to try. Thanks for the idea to use zucchini, we have lots of that. My daughter works at the Farmer’s Market and brings home all kind she of produce. The farmer’s market quiche would be perfect to make. I love making quiche because you can basically put whatever veggies you want. I would like to try your recipe. Quiche is something new to me and I enjoyed reading about its origin and history. Being vegetarian it is apt for us to try out your recipe. Will probably do so one of these weekends.